Flame series are well known for good looking features and as Reliance is major company which has different fields. It is also famous in networking field. Not only Reliance mobiles we also have Reliance SIMs in world market. 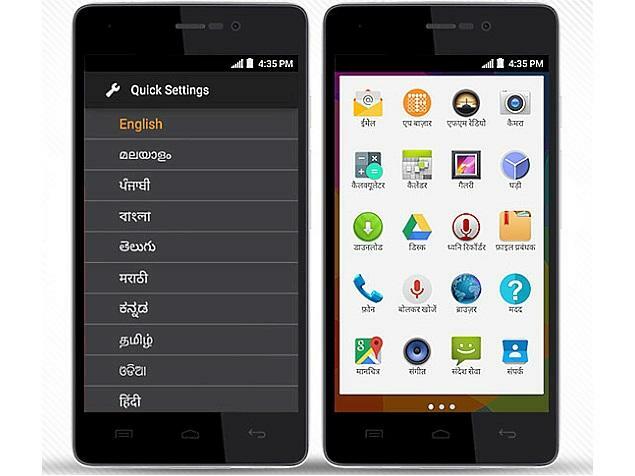 Reliance mobiles have good representation in the market for its advanced features. Specialty of this company is we have a lot of service centers available as it is very easy for Reliance mobile users. Year by year it is attracting all kinds of people by releasing its best new mobiles into the market. 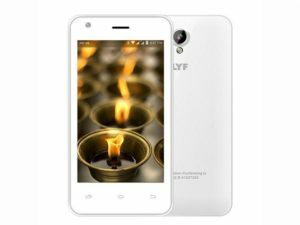 For the year 2016 it came with Reliance Jio LYF Wind 6 and Flame 1 in February, 2016 and now planning to release three smartphones at a time which includes Lyf Flame 2. As all mobile brands are coming with most updated versions Reliance is also coming with same speed and hence coming with three mobiles on same time. Price in India: Reliance Lfy Flame 2 exact price was not decided and it will be around Rs. 5000. It is most updated smartphone with most advanced features frim Reliance. Outer body: weighs approximately 145 grams comprising with dimensions 124.2 mm x 64.8 mm x 10.3 mm. Outer frame is metal designed with curved edges. Display: 4.0 inch IPS LCD display screen with pixel resolution of 800 x 480 pixels and with 16 M colors along with Multi-touch technology. Network: Reliance Lyf Flame 2 is provided with dual SIM with 3G and 4G LTE technology. Camera: Primary rear camera is designing with 5 Megapixels with dual LED flash and front secondary camera is with 2 Megapixels. Processor: Quad core 1.1 GHz & MediaTek MT6735M. Memory and RAM: Coming with 8GB internal storage capacity along with expandable memory slot using microSD and 1GB RAM.